The President has announced that the Defense Department will pursue a space-based missile defense system reminiscent of the one proposed by Reagan in 1983. As with Reagan’s ultimately abortive effort, the technology doesn’t actually exist yet and may not for years to come — but it certainly holds more promise now than 30 years ago. “My upcoming budget will invest in a space-based missile defense layer. It’s new technology. It’s ultimately going to be a very, very big part of our defense, and obviously our offense,” he said. The nature of this “new technology” is not entirely clear, as none was named or ordered to be tested or deployed. 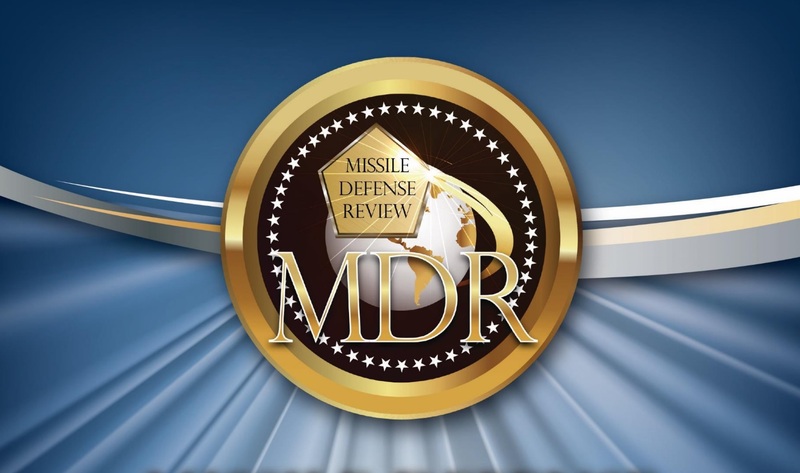 Lest anyone think that this is merely one of the President’s flights of fancy, he is in fact simply voicing the conclusions of the Defense Department’s 2019 Missile Defense Review, a major report that examines the state of the missile threat against the U.S. and what countermeasures might be taken. The President’s contribution seems to largely have been to eliminate the mention of the nation-states directly referenced (and independently assessed at length) in the report, and to suggest the technology is ready to deploy. In fact all the Pentagon is ready to do is begin research into the feasibility of the such a system or systems. No doubt space-based sensors are well on their way; we already have near-constant imaging of the globe (companies like Planet have made it their mission), and the number and capabilities of such satellites are only increasing. Space-based tech has evolved considerably over the many years since the much-derided “Star Wars” proposals, but some of them are still as unrealistic as they were then. However as the Pentagon report points out, the only way to know for sure is to conduct a serious study of the possibilities, and that’s what this plan calls for. All the same it may be best for Trump not to repeat Reagan’s mistake of making promises he can’t keep.